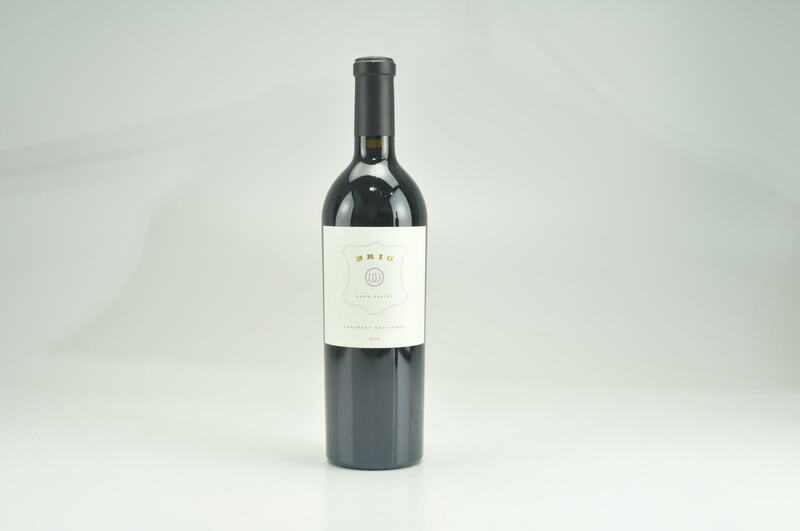 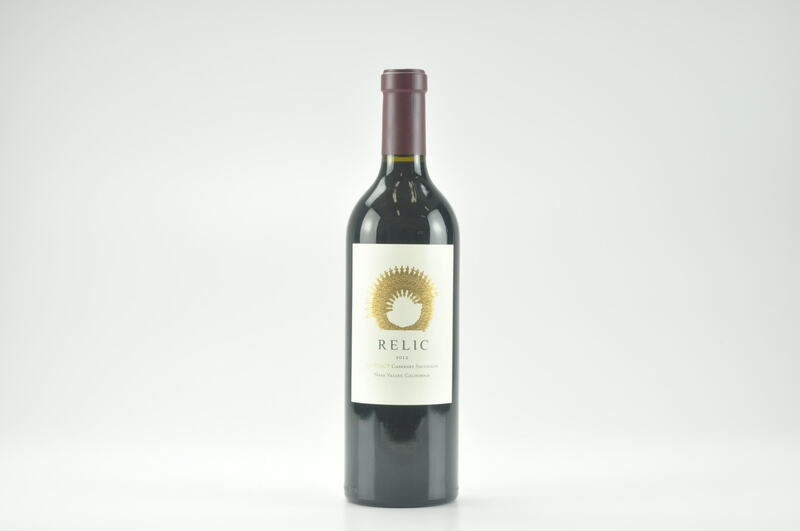 Deep garnet-purple colored, the 2015 Cabernet Sauvignon Mercury Head opens with gorgeous crushed black currants, blackberries and warm plums with suggestions of lavender, camphor, dark chocolate and pencil lead with a waft of smoked meats. 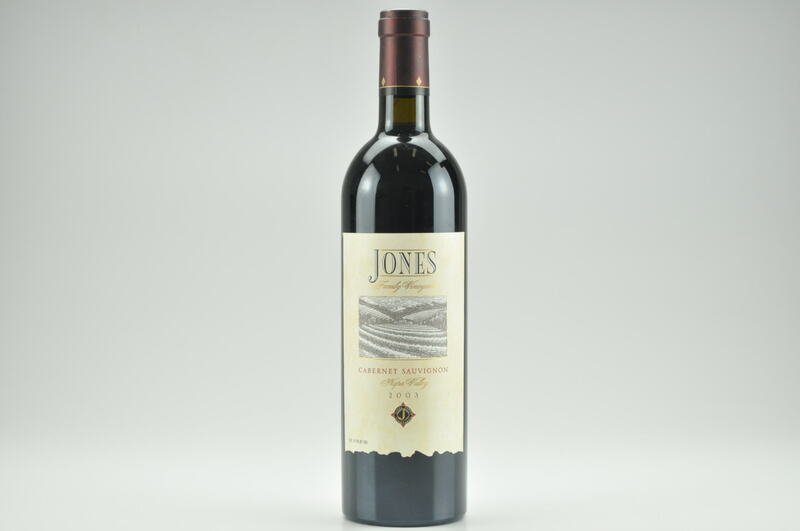 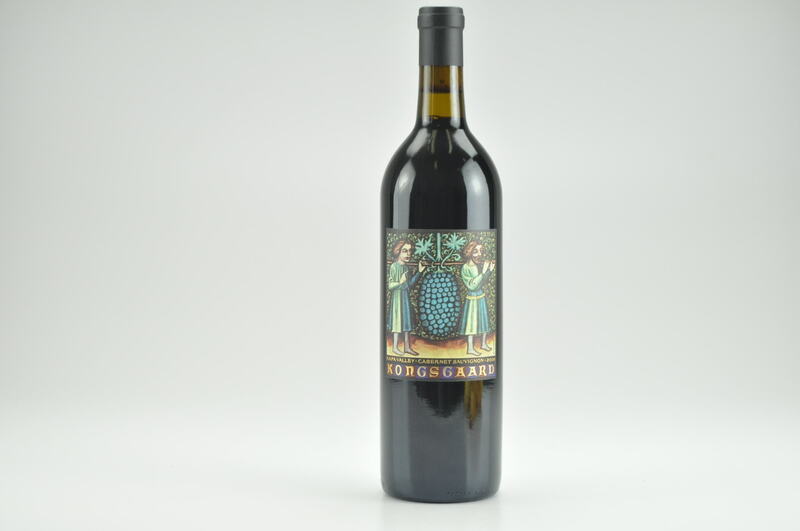 Full-bodied, firmly structured and densely packed, it fills the mouth with vibrant, multilayered black fruits and savory notions, finishing long and perfumed. 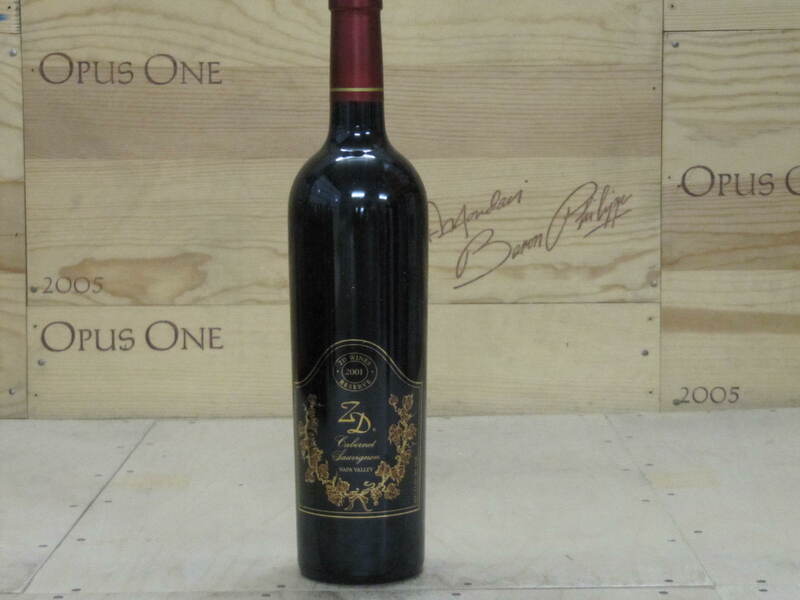 6,650 cases produced.